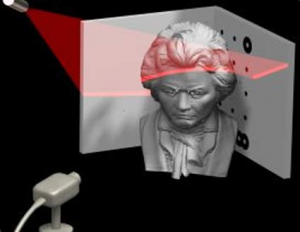 3D scanning is a new and innovative way of scanning. It is a very broad term, which offer numerous way of processing and application. It’s an art of converting any kind of the geometric structure of any object and scenes into the numerical data. 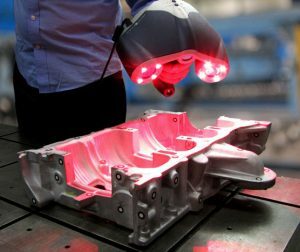 Likewise, other techniques, the 3D scanning mark an impact on the different business, society and business. With the usage of 3D CAD modeling, the experts can create a 3 dimensional object for the better understanding of the product. One can easily imagine a world of digitization and reduces the difference between a physical and digital thing that no longer exists now. The 3D scanning Melbourne works on the basis of two techniques – Photogrammetry and Light based scanning. 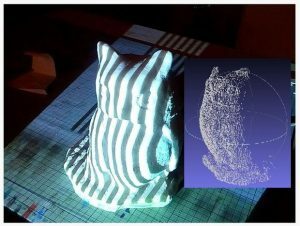 Basically, the 3D scanning is considered as a non-contact or a non-destructive technique that works by digitally capturing the shape of different objects. This makes the use of laser light that creates ‘point clouds’ of data. 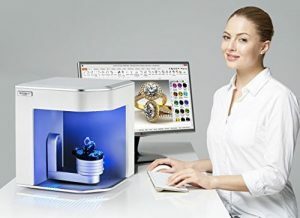 In the other terms, the 3D scanning is all about capturing the exact size of the physical object and sends them to the computer to get the 3 dimensional representations. The scanners have the capability to detect even the fine details and free form shapes. By doing this, the highly accurate point clouds can easily be prepared. Thus, the scanning process is ideal for the inspection and measurement of the contoured surface along with the complex geometries. Although, the process makes use of massive amounts of data for their accurate descriptions and this can be done by using the traditional measurement methods or a touch probe. By choosing the drafting services, do not restrain your thinking and scan the objects perfectly. Do you know even living thing can easily be digitized? The 3D data which is collected is useful for a variety of applications. These services have found their wide usage in quality control, industrial design, orthotics, reverse engineering and documentation of cultural activities. Take the benefit of 3D scanning and bring a change in your business and see how it grows. Your company also needs to change with the changing technology. This shows the path towards the success in the business.